It was originally introduced to the OG Icons collection in 2005 and was famously worn by Linda Evangelista on the cover of Vogue Italia. 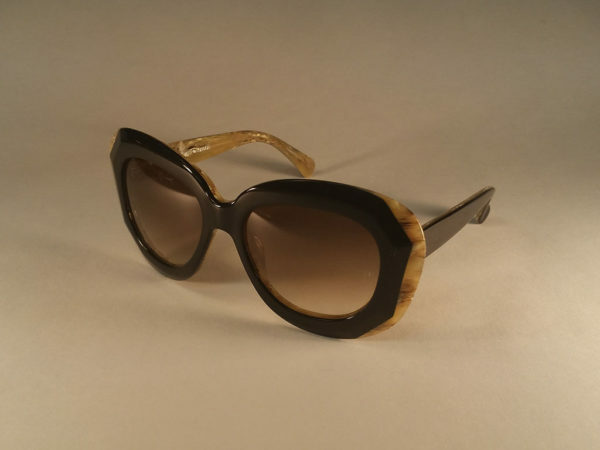 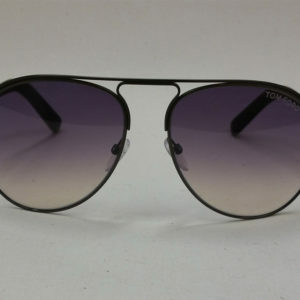 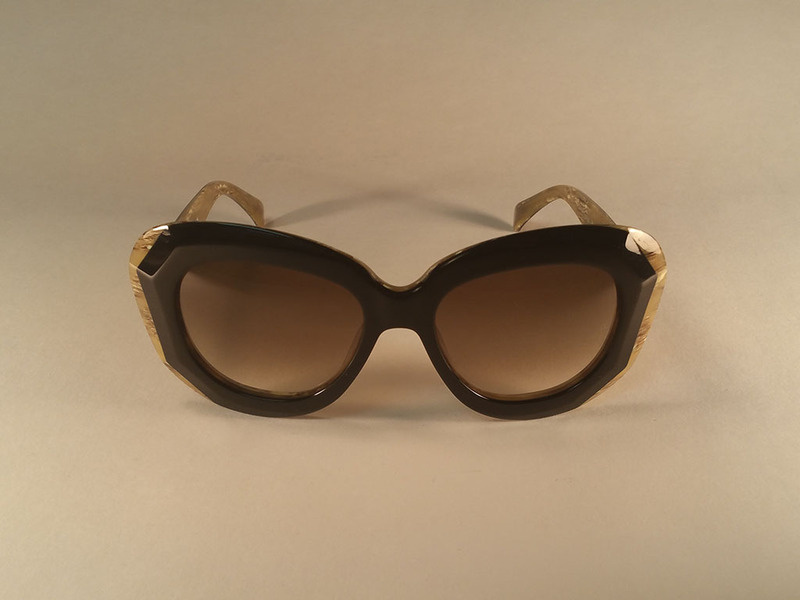 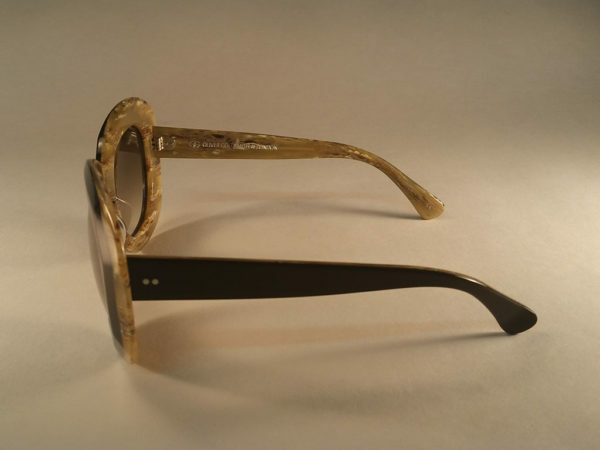 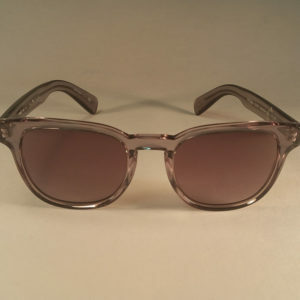 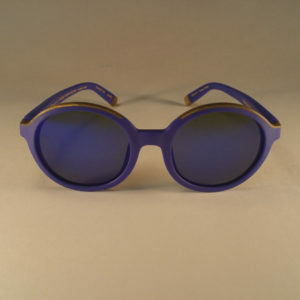 Demand for the re-release of this beautiful sunglass was so high that we re-introduced it to the collection. 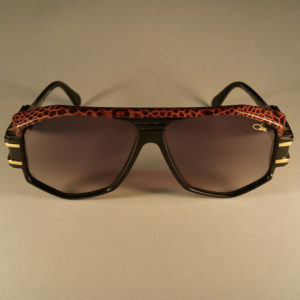 It remains a firm favourite and one of OG’s most popular and iconic designs.